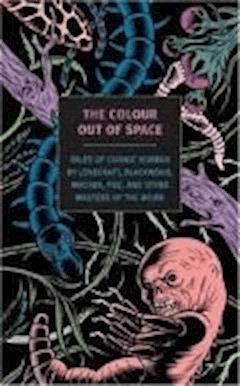 "The Colour Out of Space" is a first-person narrative written from the perspective of an unnamed surveyor from Boston. In order to prepare for the construction of a new reservoir in Massachusetts, he surveys a rural area that is to be flooded near Lovecraft's fictional town of Arkham. He comes across a mysterious patch of land, an abandoned five-acre farmstead, which is completely devoid of all life.